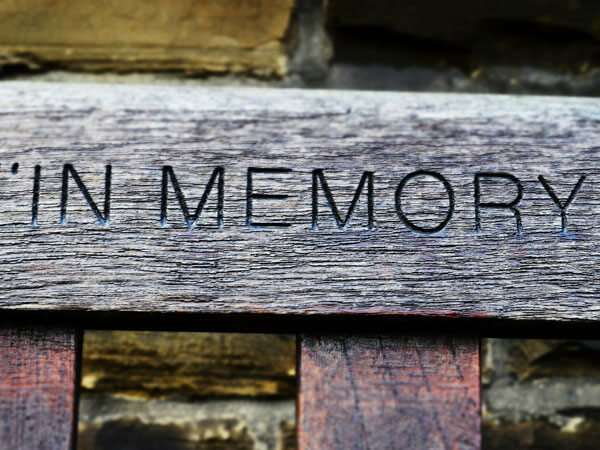 When considering a cremation service, today's families are concerned with many complex issues: how cremation affects the environment (especially when compared to traditional burial), personal finances and faith being amongst the top three. 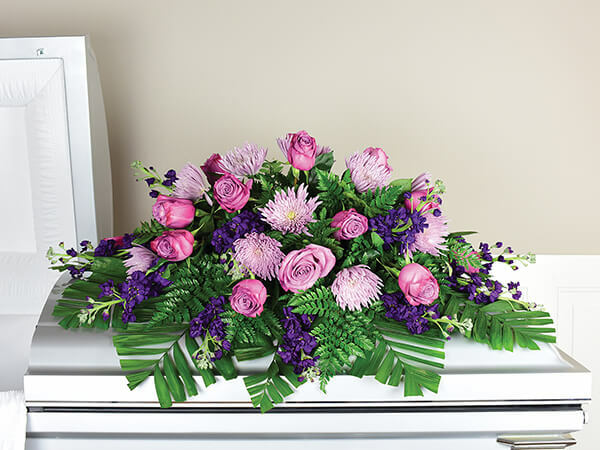 A cremation service is typically a good option for those who don't feel like they need to follow the traditional funeral model but still want to create an event where family and friends fo the deceased can come together to share in the experience of grieving the reflecting on the memories they have shared. 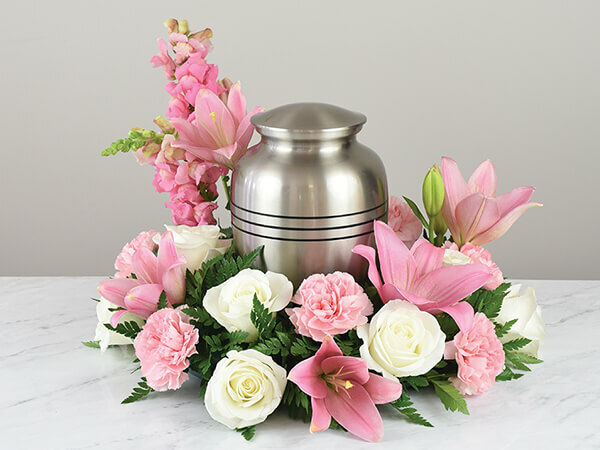 With cremation, you can still have a wake, a funeral or memorial service and also a cemetery service where the urn is interred in a columbarium or buried in an urn plot in the ground. 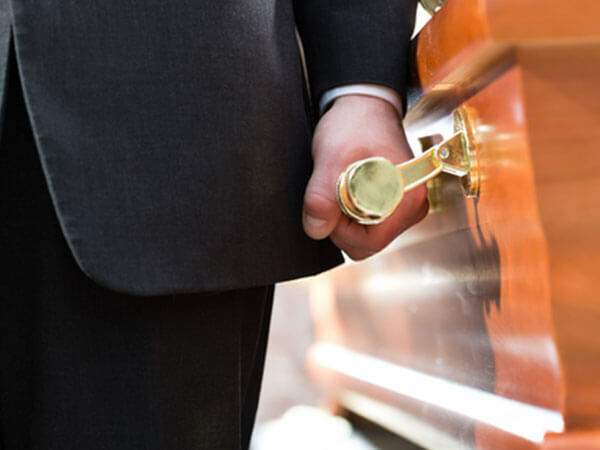 The advantage of cremation however, is that the series of events tends to be more flexible that the traditional burial, so it's easier to create a more customized service.